Niven are passionate about creating well designed spaces which improve the quality of life and experiences of those who use them. Our talented and experienced team work together on all projects. All designs are thoroughly refined via discussion and reviews throughout all the stages. This practice enables us to maintain a high level of design quality and buildability. As an agile practice, if issues arise, we respond quickly with effective solutions drawn from our wide-ranging experience. Our design process utilises leading-edge innovation and technology enabling us to provide information-rich, highly co-ordinated design and construction models. This helps to reduce risk and maximise value. The Niven team is commercially aware and responsive to the financial constraints which underpin projects. We always design with the project budget in mind and, if required, provide appropriate design changes to reduce construction costs. We are confident in our ability to deliver successful projects in budget and on time. Niven are skilled at identifying the detailed requirements of our clients and end users. Our team work together to combine imaginative design with well thought out detailing on all projects. As Project Managers, we provide a high level of cost control and are able to propose and implement solutions to ensure projects are delivered to high standards whilst maximising value for our clients. We provide Principal Designer services on many of our projects in accordance with the CDM (Health & Safety) regulations. This includes all the required reviews and documentation to minimise health and safety risks during construction. Niven completes projects across all the key sectors. 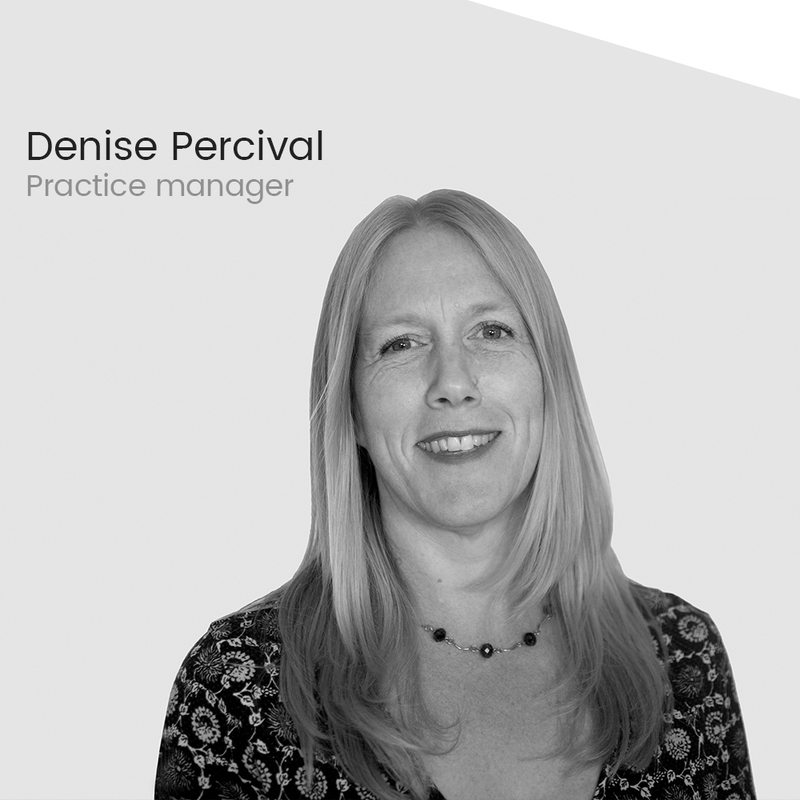 We believe strongly that diversity - rather than specialisation - benefits our clients and design team as it ensures there is always a broad range of experience to draw from. We think this demonstrates Niven has the creativity, experience and skills required for developing the best design solutions for clients, regardless of size or sector. Our success can be measured by numerous long established collaborative working relationships with clients and consultant teams, regular repeat business and award-winning buildings. We are committed to continually improving how we work by adopting the latest processes,technologies and innovative construction methods. This drive has resulted in the creation of an in-house sister company BIM Strategy who provide BIM consultancy and associated services to the construction industry and our clients. We started using Building Information Modelling (BIM) at Niven over eight years ago. Along the way we’ve learnt that using the right technology to support the people, processes and standards is key to delivering the real value of BIM. BIM is often mistaken for a purely technology driven change in the construction industry, but it is much more than that. 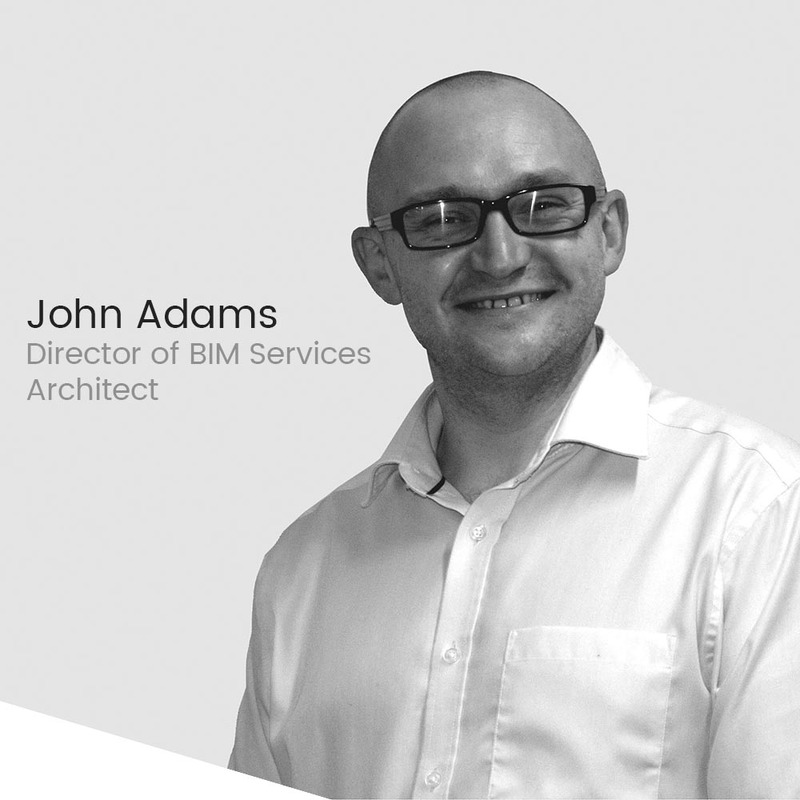 BIM is a collaborative approach to delivering value for the whole lifecycle of a project by collecting and using information throughout to improve and communicate our designs, as well as delivering better outcomes through harnessing valuable data. This is why we work with BIM Level 2 and OpenBIM standards to allow us to work with other construction professionals and clients in a managed process regarded as best practice. We don’t use BIM to tick a box, we know from experience that it is a better way to deliver high-quality architecture. 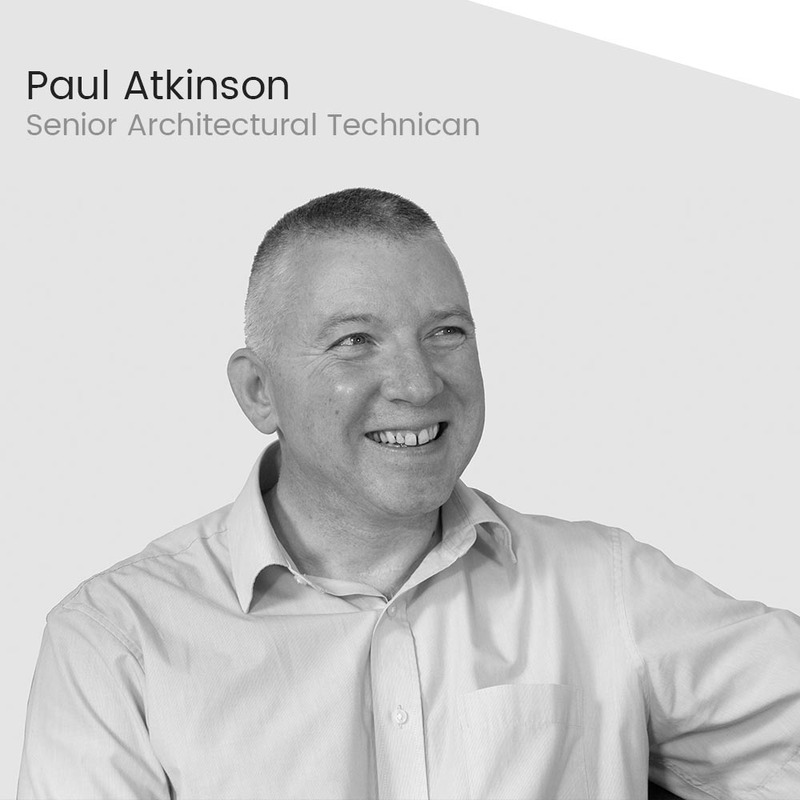 To share our knowledge and passion for BIM we work closely with our digital construction consultancy BIM Strategy to allow others to learn from our experience in this exciting area. 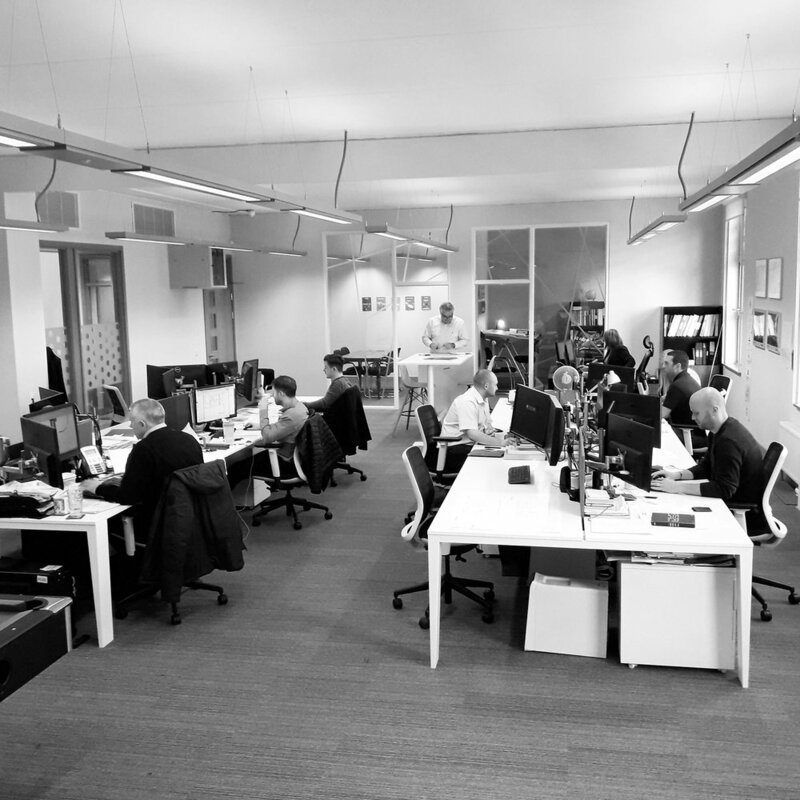 We nurture a positive office culture in our open plan design studio. We get together regularly to discuss team goals, aspirations and new ideas to improve our office and work environment. Outside the office our team often spend time together socialising over food and drink or being more active cycling and running. 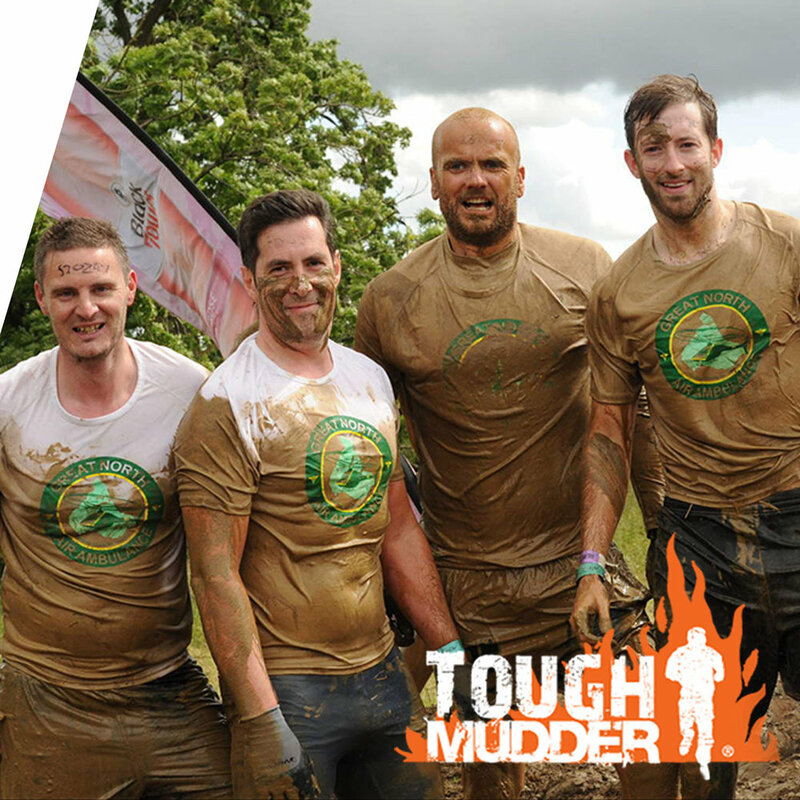 Every year we select two local charity too raise fund for, this can be running quizzes, bake sales or completing challenging events.